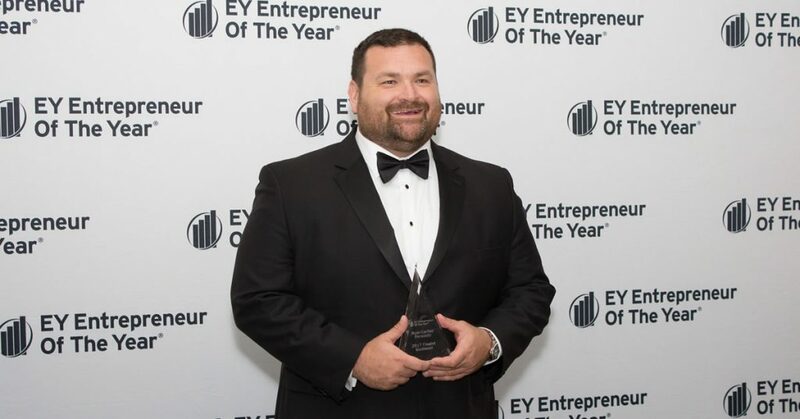 Raleigh, NC – EY announced last week that Ryan Carfley of Personify is a finalist for the Entrepreneur Of The Year® 2017 Award in the Southeast. The awards program, which is celebrating its 31st year, recognizes entrepreneurs who are excelling in areas such as innovation, financial performance and personal commitment to their businesses and communities. Carfley was selected as a finalist by a panel of independent judges. Award winners will be announced at a special gala on June 8 at the College Football Hall of Fame in Atlanta, Georgia. Founded and produced by Ernst & Young LLP in the US, the Entrepreneur Of The Year Awards are nationally sponsored in the US by SAP America, Merrill Corporation and the Ewing Marion Kauffman Foundation. In the Southeast, sponsors also include Platinum sponsors King & Spalding, PNC Bank and Vaco and Silver sponsors Chatham Financial and Chemistry Atlanta.